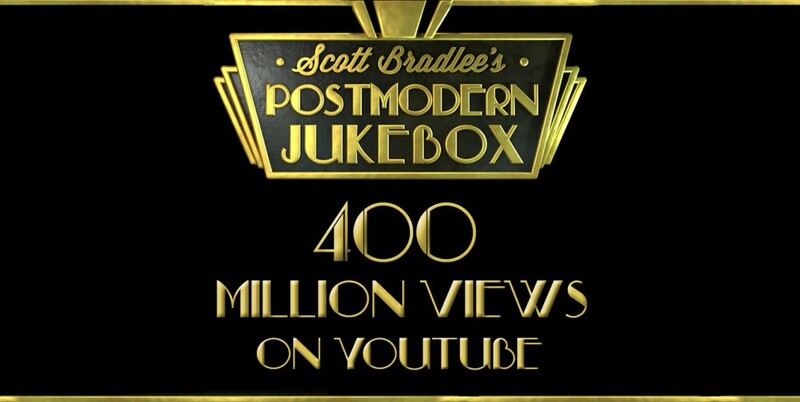 We hit yet another milestone yesterday, when the Postmodern Jukebox YouTube channel passed 400,000,000 total views. To put that number into perspective, the population of the United States was 319 million in 2014. The population of the entire world was estimated to be 400 million in 1400 AD. Not too shabby at all. Of course, numbers are cool and all, but what has been most meaningful to me is the fact that the awareness of PMJ has grown so much in the last couple of years. To best illustrate this point: my mom routinely tells everyone she meets about PMJ; cashiers, hairdressers, the clerk at the DMV, you name it. Lately, she’s found that many of them already know about us and told her their favorite video. Yup…even the DMV clerk. 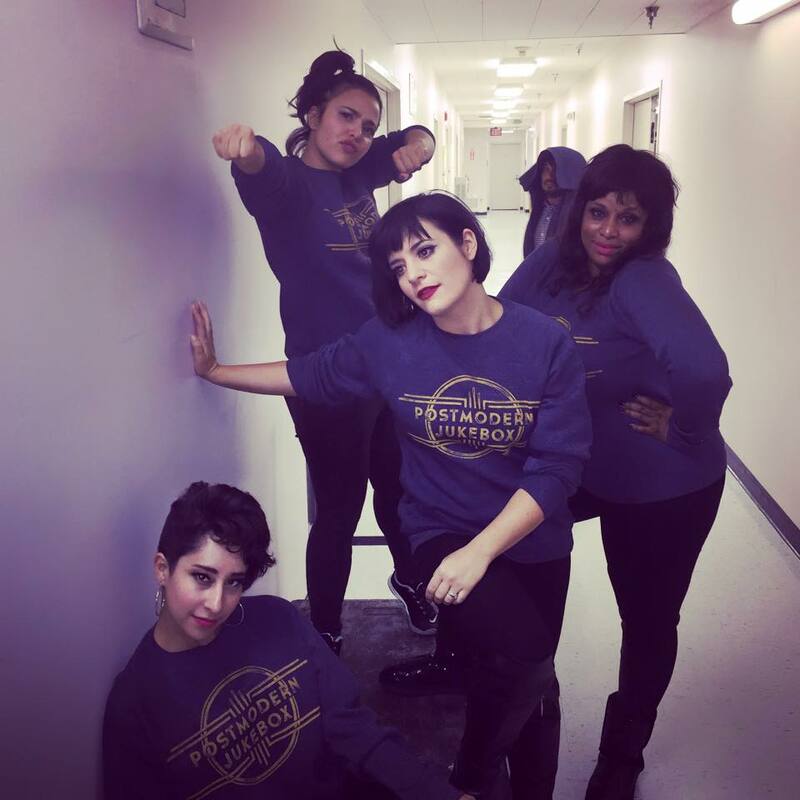 Sarah Reich, Cristina Gatti, Aubrey Logan, and Maiya Sykes spreading the word in their PMJ sweatshirts. Photobomb by Adam Kubota. With approximately 250 of those 400 million views coming in the last year, it’s clear that we have no intention of slowing down on YouTube. 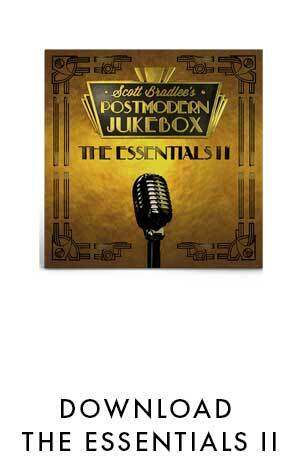 But even more exciting is the fact that over a hundred thousand people have gotten to experience the Postmodern Jukebox universe live, and that number will be growing significantly in 2016. 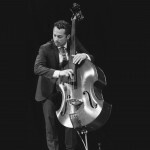 Although technology has changed nearly every aspect of our lives, there is simply nothing like the experience of hearing real, live music, played by real, live musicians. 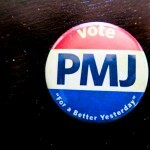 We’re committed to that message; that’s what it means to #VotePMJ. 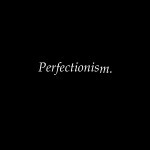 “Welcome to the Jungle,” feat. Daniela Andrade. Daniela’s voice is hauntingly beautiful, and this strings-and-harp version of the Guns ‘n’ Roses hit sounds almost cinematic. "Criminal," 1930s torch song, featuring Ariana Savalas. Ariana's sultry voice comes straight from another era, and makes this Fiona Apple classic sound as if it had been a nightclub standard for decades. Mike Rocha takes an absolutely blazing trumpet solo in the middle, and looks quite comfortable while doing it. "Steal My Girl," 1950s style, featuring Jeffrey James. 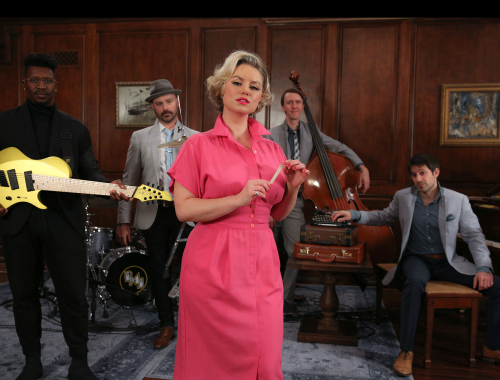 I channeled Dion's "Runaround Sue" as the style inspiration for a One Direction song that could have been written in the 50s, and Jeffrey James channeled the swagger of teen heartthrob singers from the era while adding in his own Nashville soul. The appropriately named Todd McCool also appeared on guitar for this one. 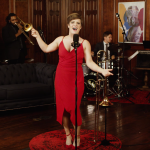 "Someday," Casablanca style, featuring Cristina Gatti. The wistful lyrics of this song by The Strokes would sound right at home at Rick's Cafe, and Cristina Gatti's vintage voice is a perfect fit for our ode to a film classic. The lead singer of The Strokes happens to be named Julian Casablancas -- coincidence?? The above videos account for 4 of our 400 million YouTube views - explore the PMJ rabbit hole for the rest. See you on Thursday for a new one! P.S. I'm doing a live piano request concert tonight at 6pm PST - it'll be on my Facebook page.